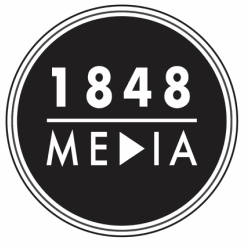 1848 Media is a production company based in London, specialising in promo video content for businesses, brands, and organisations. The first step, is getting to know what you do. Contact us today to discuss your needs and explore how we can help promote your message to the world.